I love superfoods. They fight disease, they work hard to keep us healthy, boost our immunity and prevent us from many illnesses. Why would I avoid eating something that could give me an extra boost? I’m always loading up on foods that have the highest nutrient superpowers, and that includes kale & spinach. I try eating these amazing superhero foods as much as I can and incorporate them into my weekly meal planning. Here is why and how you can add them into your meal planning. Labeled as the new “beef” because of its protein and iron power, this low calorie, high fiber leafy green is rich in iron, (per calorie, even higher than beef.) It is filled with antioxidants, calcium, vitamins A, C and K. It helps lower cholesterol levels, fights against arthritis, helps maintain your metabolism, keeps your liver healthy, and is great for your skin and eyes. You will experience the benefits even by adding kale once a week. Fresh is best, so add it to your salads, wraps and smoothies. You can also add kale to soups. I recommend adding chopped kale just before you serve the soup. Sautéed kale with garlic is also so delicious. 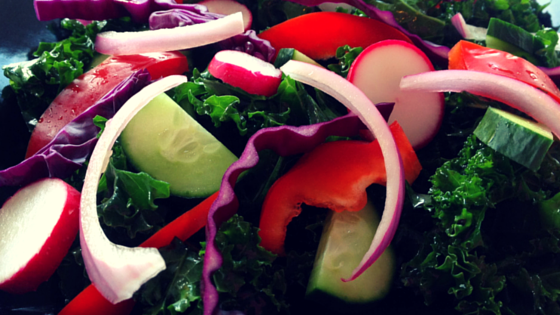 Try my Superfood Kale Salad. It will be your new go-to salad. If you ever watched Popeye growing up, you know he ate it, so if its good for him, its good for me. Spinach is my favorite leafy green. 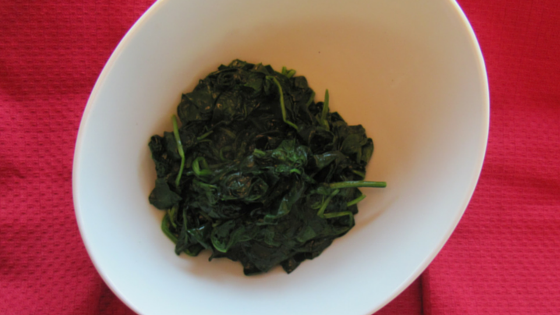 I learned how to make the best sautéed spinach when I was in Italy and eat it at least three times a week. Along with healing powers, it is a great source of protein, vitamin C and K, beta-carotene, iron and rich in antioxidants. All this together is great for keeping your bones strong, boosting your immunity, and cardiovascular health. It is also a great source of calcium. Just like kale, you will experience the benefits even by adding spinach once a week. Lightly sautéed with fresh garlic, added to smoothies, soups, salads and stews, you can’t go without eating this mighty green. Here is my Italy inspired Sautéed Spinach.